Guest Post | 11 Top Tips for Winter Foot Care! • Closed shoes provide a perfect environment for fungus, which is the cause of most foot maladies. • Winter dryness and heated air can cause the skin on your feet to dry out and crack. • Foot and ankle injury due to slippery footing is another very real hazard in wintertime. In this article, I will discuss these problems and provide sound advice to help you keep your feet healthy and happy all winter long. Read on to learn more. At the end of summer your feet may be dry and rough from exposure. Prepare them for winter with soaking, exfoliating and moisturising. This helps prevent injury caused by hard skin snagging on the insides of your socks. A foot spa is a wise purchase that will help you prep your feet for winter and enjoy relaxation and good foot care throughout the winter months. For very challenging hard skin, an overnight application of coconut oil covered by old cotton socks is a good idea. In the daytime, use a non-oily lotion or cream containing anti-fungal essential oils such as tea tree, eucalyptus or lavender to deflect fungus. 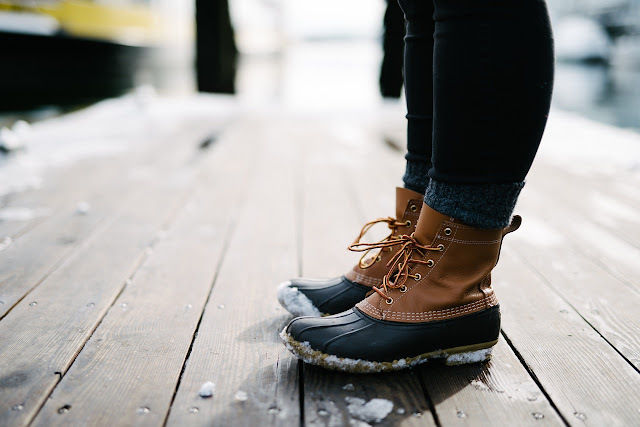 Wear properly fitted shoes or boots through the winter to avoid blisters and ingrown toenails. Be sure your footwear has ample wiggle-room in the toe box. Wear clean, absorbent, cushiony socks to provide protection against friction. Alternate your boots and shoes to give them ample time to air out between wearing. Apply a good anti-fungal foot powder to the insides of your footwear before donning. It is impossible to do away with fungus entirely. It is everywhere, all the time; however, you can prevent it from getting a literal foothold by spraying the insides of your boots and shoes with anti-fungal solution before storing them for the warmer months. Be sure your storage area has good air circulation. Examine your footwear for signs and scents of fungus before wearing. Discard and replace as needed. Winter air can be dry and uncomfortable both indoors and outdoors, causing dehydration, which presents challenges to every aspect of your health. When you are dehydrated, the skin all over your body suffers and dries out. Drinking plenty of pure, filtered water every day keeps your skin supple and well moisturised all over - including on your feet! When selecting your winter footwear, opt for practicality over style. Your shoes and boots should fit securely, provide good support and have excellent traction. When walking outdoors in winter, exercise caution and common sense. Don't struggle under heavy burdens, and be vigilant regarding the conditions surrounding you. Look out for ice patches, don't step into deep snow where the condition of the ground beneath is unknown. Don't rush around! Schedule your outings wisely by giving yourself plenty of time to get where you are going. If you experience heavy ice in your area in the wintertime, be sure to have systems in place to keep it under control. Stock up your anti-ice equipment and supplies in advance and be sure to store them where you can access them once the snow begins to fall. Stay vigilant about the condition of your feet by checking every night before you go to bed. Clean your feet well, moisturise and attend to any problems promptly. See your podiatrist right away if you notice bruising or other injuries. Avoid problems with chapped skin and even frostbite by warming your feet up when they get cold. Soaking in a warm foot spa is an excellent way to improve circulation in your feet and keep warm. Be sure to follow up with a good moisturiser to protect your skin. If you experience corns, serious blisters or problems such as severely cracked heels, corns or discoloured toenails, don't take any chances. Make an appointment with your doctor or your podiatrist for a proper diagnosis and treatment. You can waste a lot of time and money trying to treat foot problems without knowing exactly what is causing the problem. Feet can take a beating in the wintertime, but with proper care and caution you can avoid serious problems. Follow the tips presented here to enjoy happy, healthy wintertime feet. 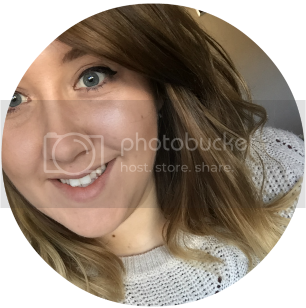 Author Bio: This is a guest post written by Nicky Ellis who is a certified podiatrist in London and also have her own blog about foot care.